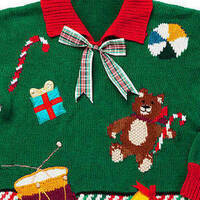 Want to really deliver during this year’s holiday ugly sweater party? Swing on over to the SRC Kitchen to learn how to make pleasing party snacks. We'll celebrate the end of the quarter and the new year with friends!